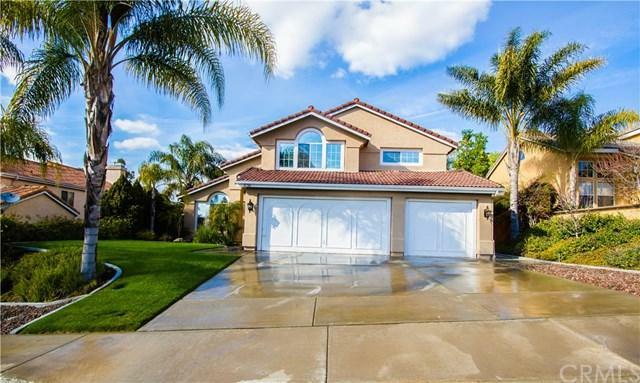 Welcome to this beautiful home located just minutes from shopping, freeway and several wineries! The sellers have spent years upgrading this beautiful home with impecable taste and accents. All you have to do is move in! 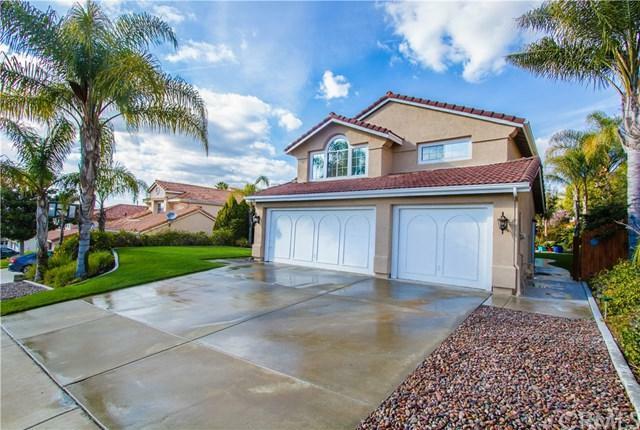 With 4 bedrooms and 3 full baths, it's the perfect home for a family. There is a very spacious bonus room on the 2nd floor which is perfect for movie night! Granite kitchen counters. Three sided fireplace in the family room, two sided fireplace in the master bedroom suite. Rear yard was designed for low maintenence, but is beautiful enough to host two weddings! 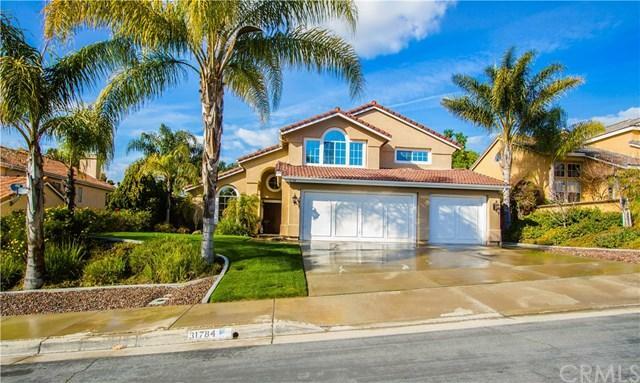 Located on a cul-de-sac in the heart of Temecula. Close to all but you feel like you're in the country. Top rated schools are close by. Three car garage. Come see for yourself...this home will not last! 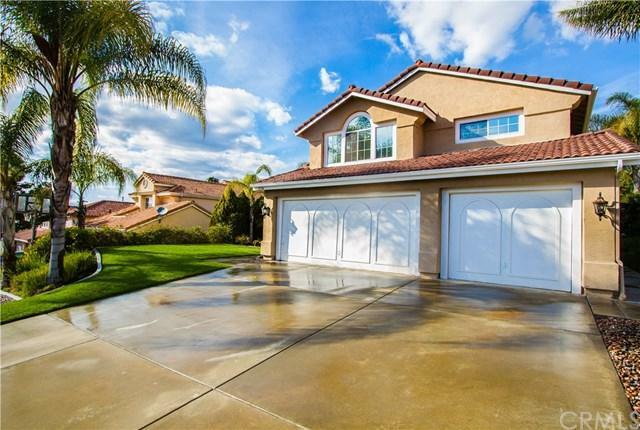 Listing provided courtesy of Nathan Robinson of Exp Realty Of California Inc.